A lawyer representing former Catalan leader Carles Puigdemont says he's being held by German police. Jaume Alonso-Cuevillas says Mr Puigdemont is at a police station after arriving from Denmark. 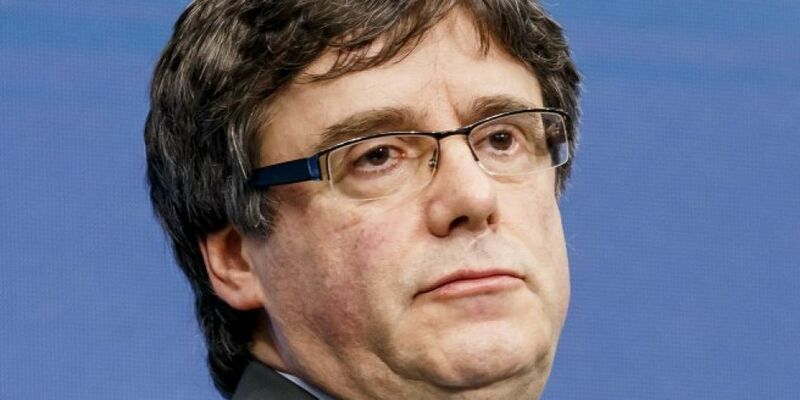 A Spanish Supreme Court judge reactivated an international arrest warrant for Mr Puigdemont on Friday while he was visiting Finland. Warrants have also been issued for five other Catalan separatists.